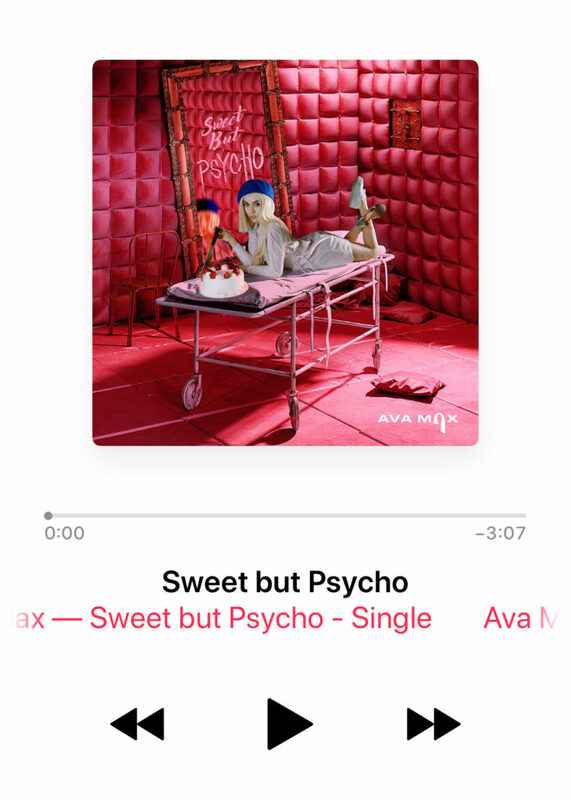 Your participants will be thinking YOU are “SWEET but a little PSYCHO”, after you add this awesome toner to your playlist. The burn is real with this #highsongoftheweek !! I LOVE this song!!! I told Rickie this should be one in December! Yay!